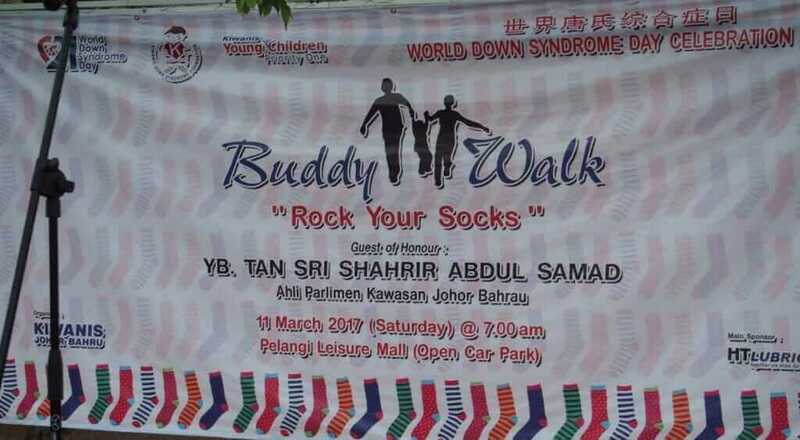 HT Group celebrate World Down Syndrome Day with “Rock Your Socks” Buddy Walk. 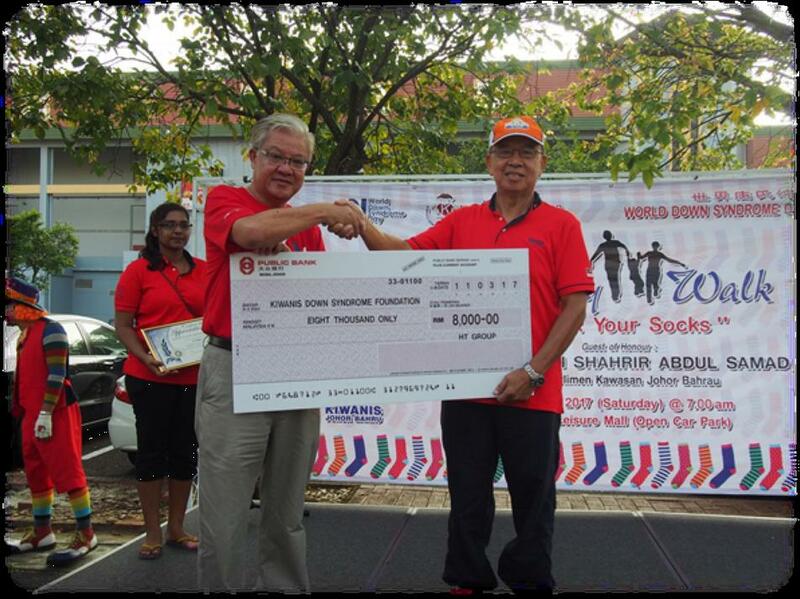 This Buddy Walk was organized by Johor Bahru Centre and Kulai Centre of the Kiwanis Down Syndrome Foundation. The World Down Syndrome Day Celebration was held on 11th March 2017 at Pelangi Leisure Mall. There are more than 300 people attended the event. This included the students of the Centre, young adults with DS from other Centres,parents and siblings of the students. Participants were encouraged to wear different socks in line with the theme “Rock Your Socks”. YBhg Tan Sri Shahrir Bin Abdul Samad was the guest of honour.